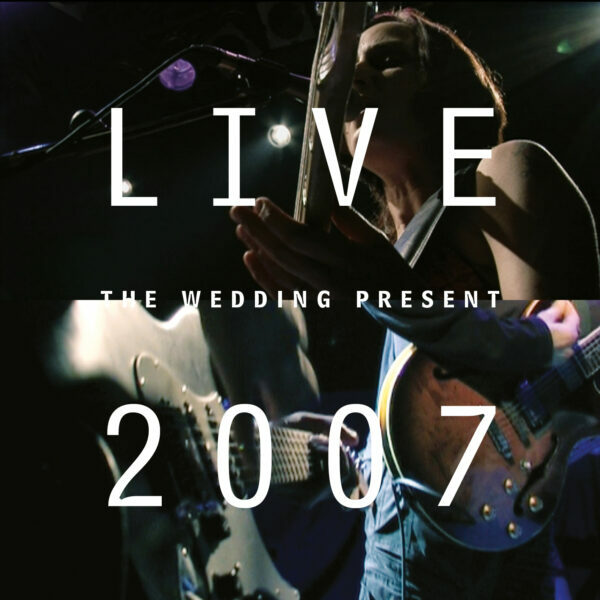 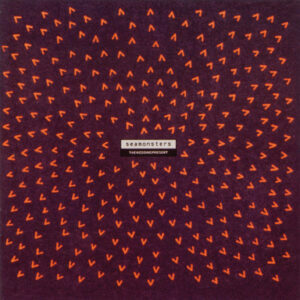 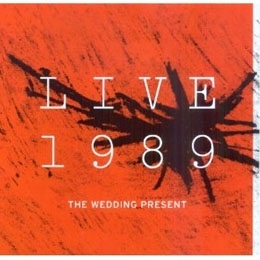 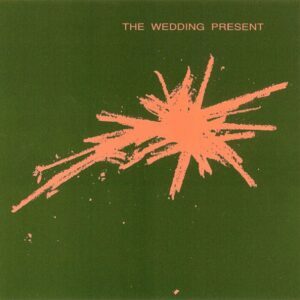 In November 2007 The Wedding Present performed their classic debut album George Best live, in its entirety, in Dublin, Ireland. The concert, which took place in front of a thrilled crowd at the city’s ‘Village’ venue to celebrate the 20th anniversary of the release of the LP, was recorded and filmed for posterity is now released, for the first time, here on DVD and CD. 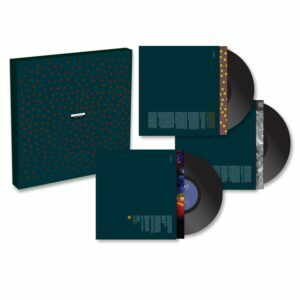 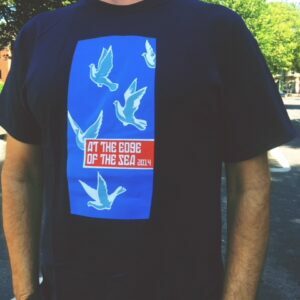 The NME described George Best as “an unmitigated delight” upon its release and included it in its 2014 list of “The 500 Greatest Albums of All Time.” Allmusic says “It would be nearly impossible to name the standout tracks, since… every tune is so solid.” The album has achieved legendary status in the hearts and minds of alternative music fans everywhere.